With 365 days on the calendar, there are only so many holidays you can fit into a year—but on social media, you can always find a reason to celebrate. Over the last few years, we’ve seen a surge in the number of holidays both big and small, quirky and sincere. 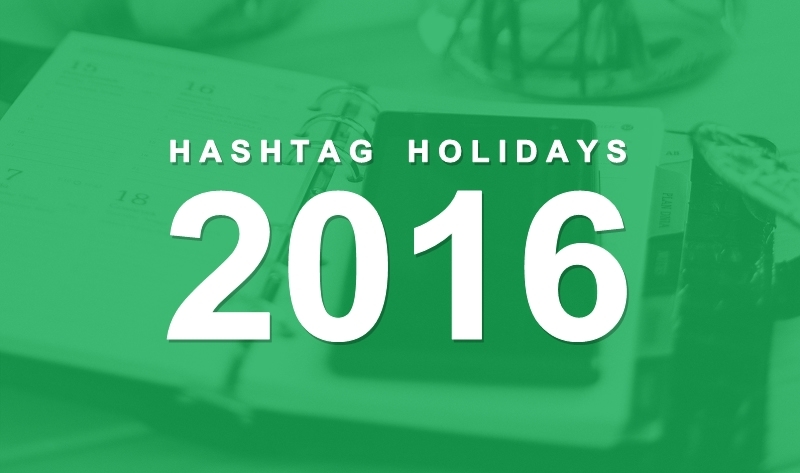 In January alone, we counted eight of these so-called Hashtag Holidays. There’s a day for everyone, whether you’re a community manager, a science fiction fanatic or just another cheese lover. This is a guest contribution from Darryl Villacorta, Social Media Manager at Sprout Social.